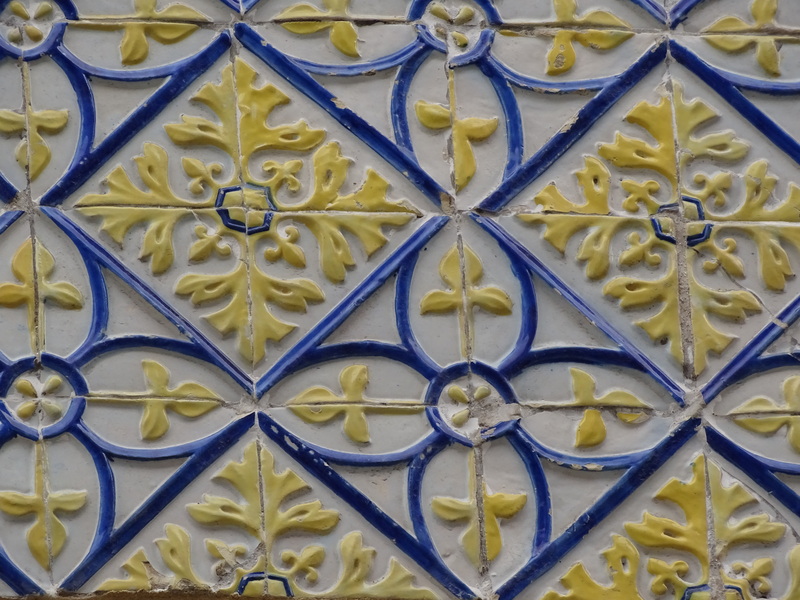 or Portugal’s unique and iconic blue, yellow and white. 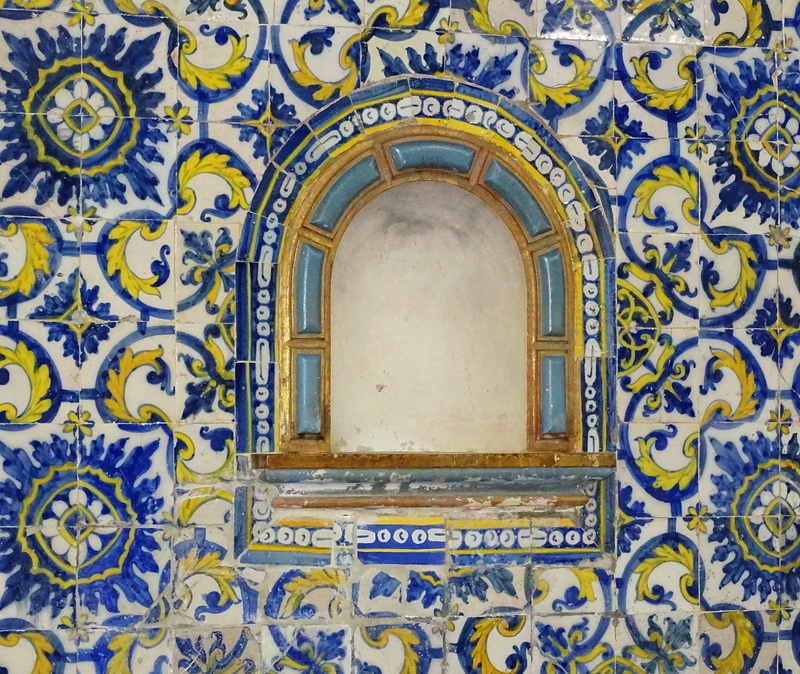 But Portugal, historically, is more colorful than our imagination. recognize what we all are capable of. Just what I think every time I visit Portugal! 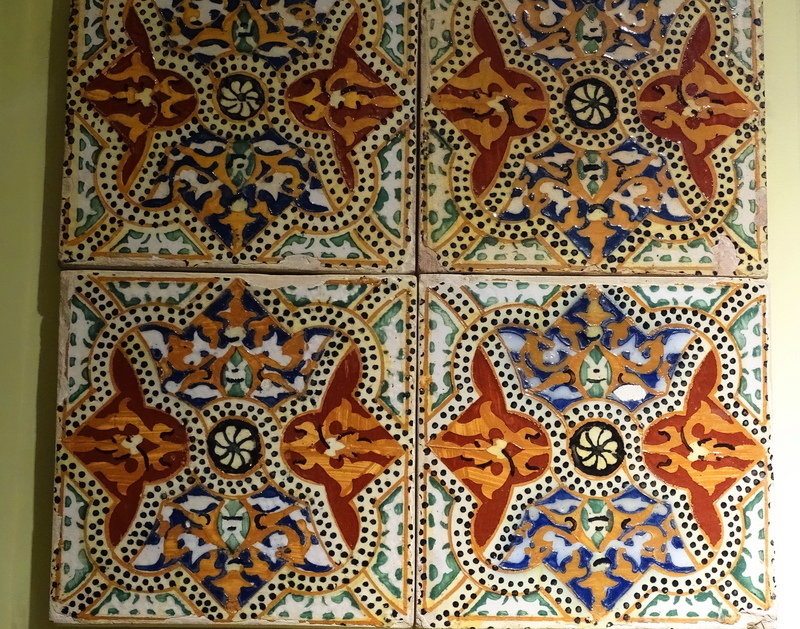 What a beautiful array of tiles and just imagining all the hours of work into hand-painting them is mind-boggling. Thanks for sharing Cindy. Fascinating. I really appreciate the combination of art, photography, and informative descriptions. Both aesthetic and educational. Ahhhh, that is so nice of you and so appreciated too! 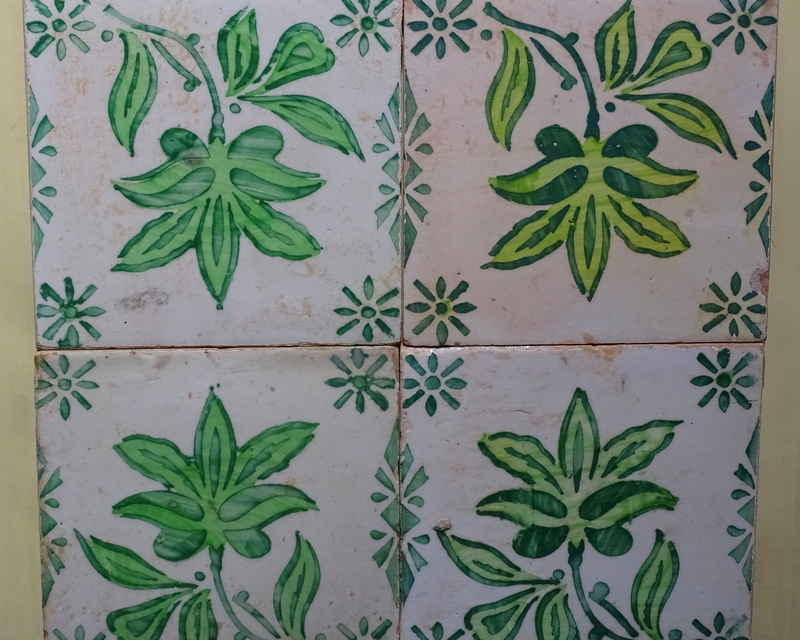 Lovely designs – to think you can turn something ordinary like a floor or wall into something so beautiful. Yes, and when they cover the sides of buildings and interiors, the impact is powerful! Beautiful and a testament to human creativity. Thank you for your compliment, Cindy! Thank you for appreciating & cheers to you! Portugal is a beautiful country! You will be happy it is! Thank you. 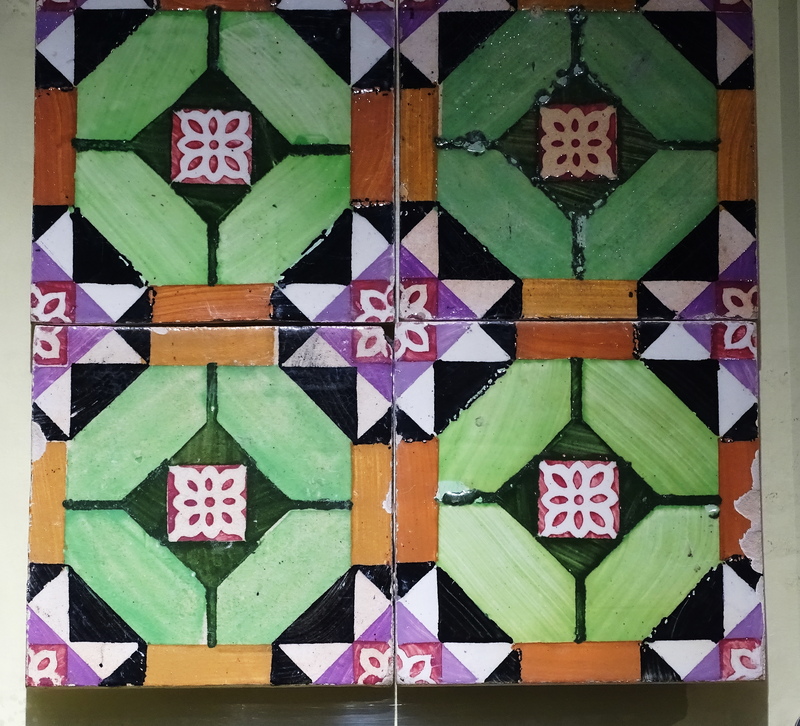 I love this tile work immensely! Such beauty. The blues are my favourite. 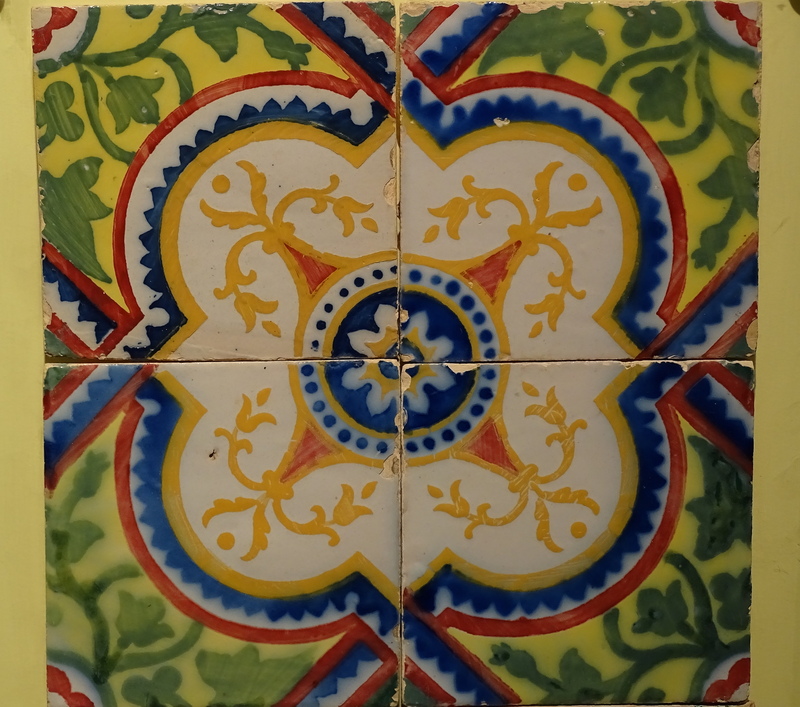 Examples of the beautiful tile work of Portugal from Cindy Knoke. These are all gorgeous, but blue and white are my favorite. Yes, they tell stories and invoke feelings! Du bist ein lieber Freund Ernst! Yes, the talent is incredible! So glad & cheers to you! Vibrant, enduring art! I always wonder if the artisans could take some home. Maybe they were like professional chefs who are so tired when they get home, they have no energy to cook. 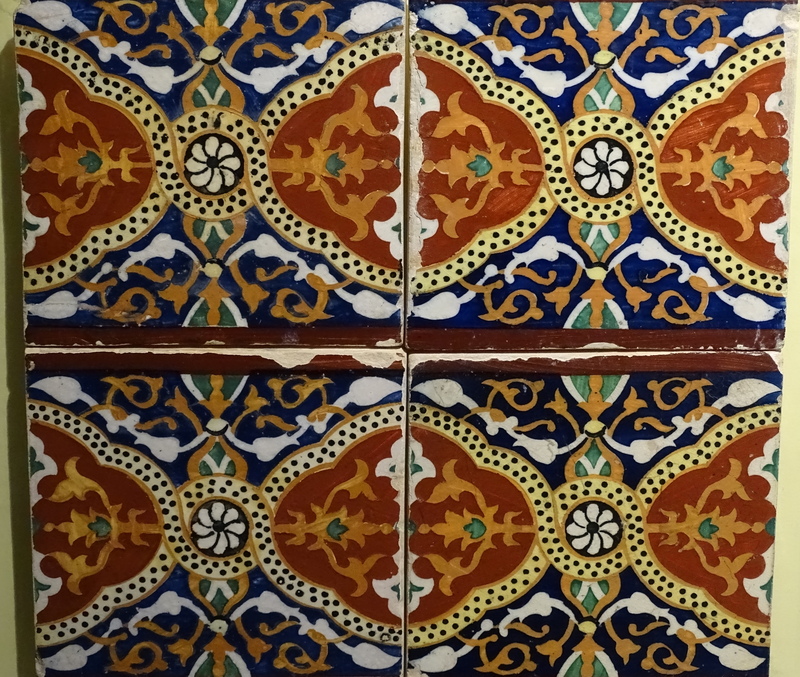 So much old tile in Portugal is in and on private old homes, that I would guess they made them and placed them in their own spaces too. I hope they could. Truly marvelous! Portugal is a lovely country in many ways. Thanks for bringing so many interesting things Cindy! Truly amazing and beautiful! 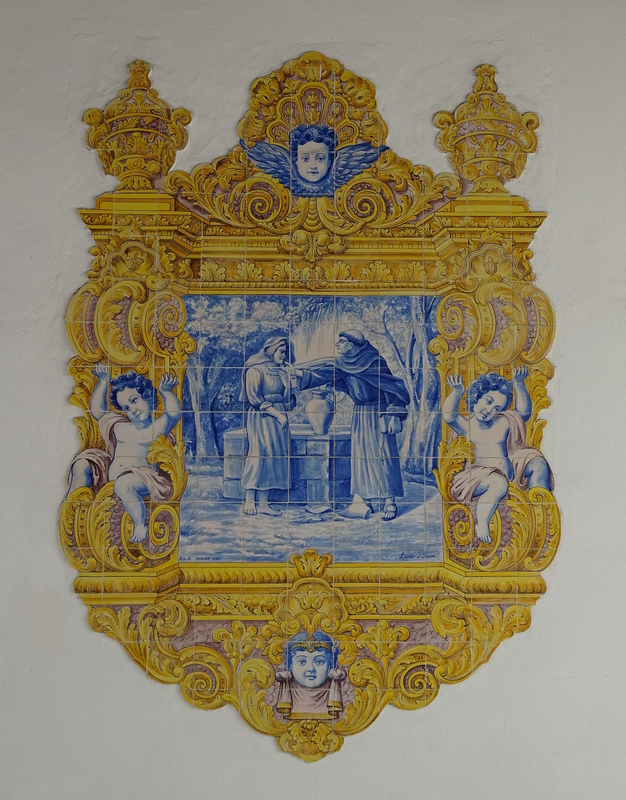 I am always amazed at the artisans who live and work in even the smallest Portuguese villages. Lovely series Cindy. Yes, they make life beautiful for all of us! So lovely you appreciate them Liz & have a wonderful week! Well, ditto my comment to A (1)! Very happy you enjoyed them & cheers to you! So pretty! 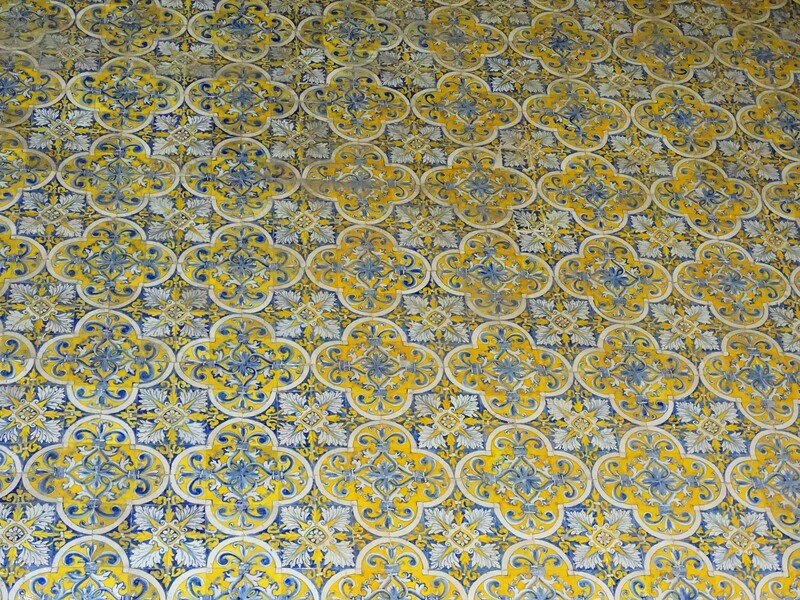 I’d like to have some of the blues on my kitchen floor.